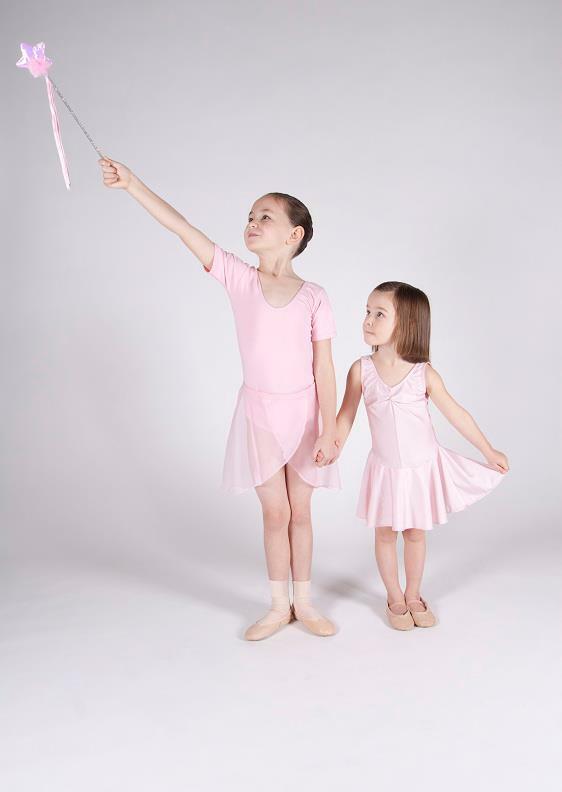 At Greenford School of Dance we offer ballet lessons that follow the syllabi of the Royal Academy of Dance. The Royal Academy is at the forefront of ballet teaching. The syllabi and standards produced from their work are recognized internationally, enabling children to improve behaviour and listening skills and become more effective learners in school. It is widely recognized that through dance, boys and girls alike, gain self discipline, co ordination, and self confidence as well as a high level of fitness. 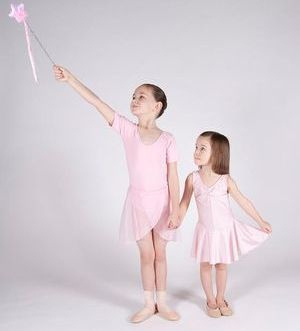 The emphasis is on fun and our children learn to dance in a friendly environment where all our classes are taught by qualified, DBS checked, Royal Academy of Dance registered teachers. The school is run by Rachael Greenall LRAD AISTD. Miss Rachael is a licenciate graduate of the College of the Royal Academy of Dance with over 20 years of teaching experience in a variety of schools in London, Surrey, Kent and West Sussex. She regularly presents candidates for Royal Academy Examinations at all levels and has been very successful at preparing pupils for entry to professional dance training. Pre-Primary in Dance, Primary in Dance and Grades 1 – 8, provide a broad practical dance education and develop technical, musical and performance skills from the age of 5 years. RAD grades are recognized under the Qualifications and Credit Framework (QCF) and Grades 6, 7 and 8 also offer UCAS points. This means that candidates who have achieved a pass or higher in Grades 6, 7, 8, can use their RAD exam result towards their points tariff when applying to university or higher education in the UK.